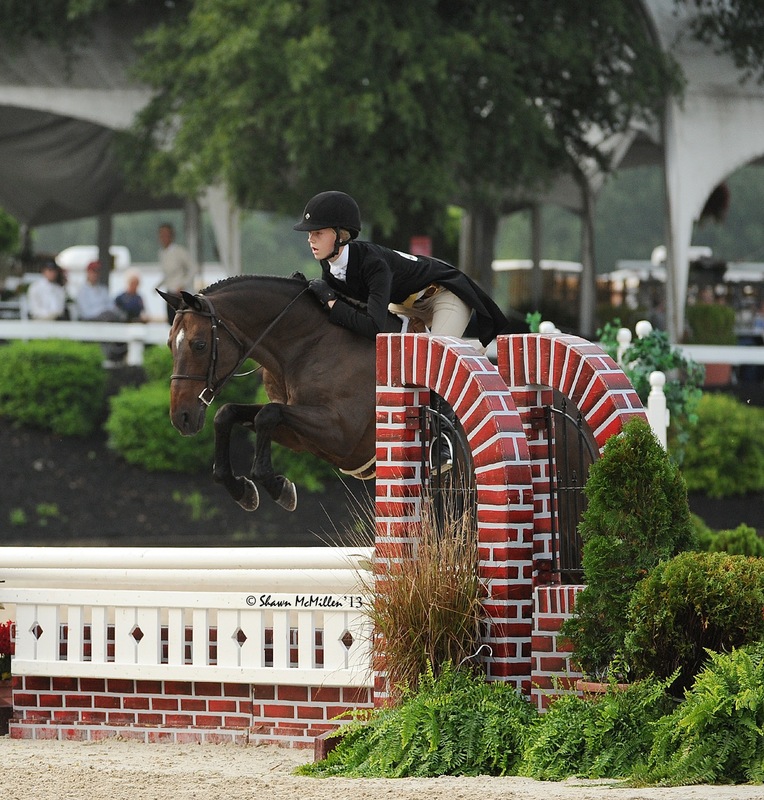 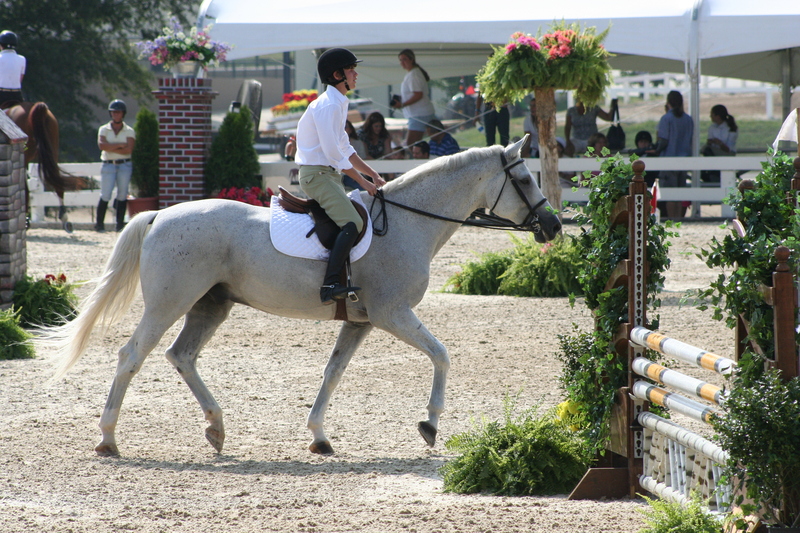 King Me & Grace: Tryon 2014. 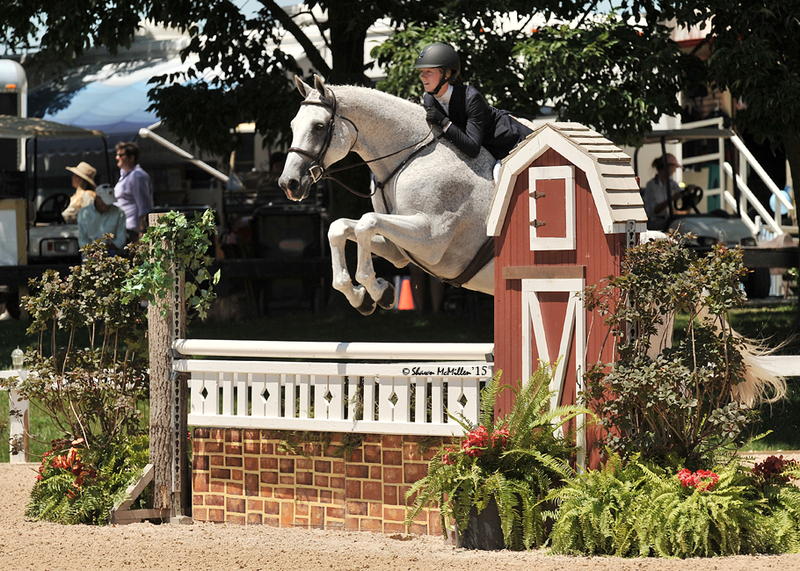 Charleston and Carter: Jr. Hunter Finals 2014, at Devon, PA. 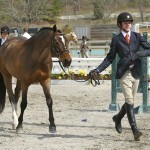 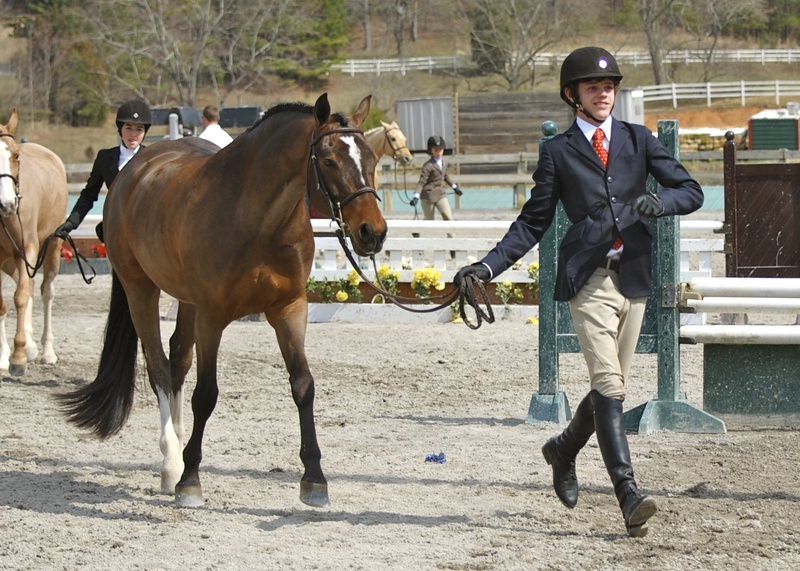 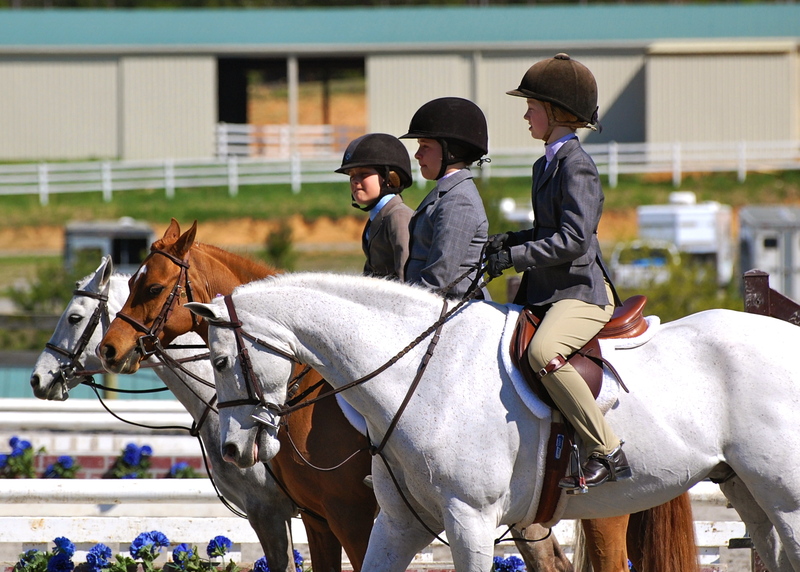 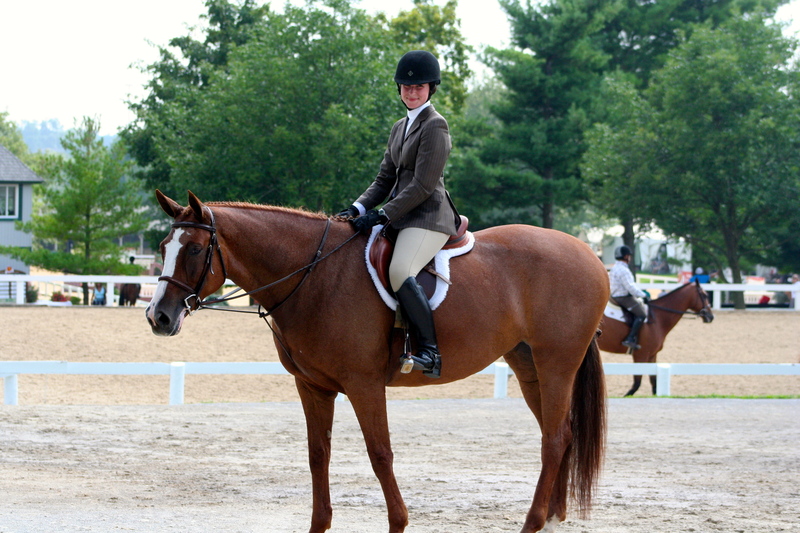 The line up at the end of the under saddle (flat) class circa 2010. 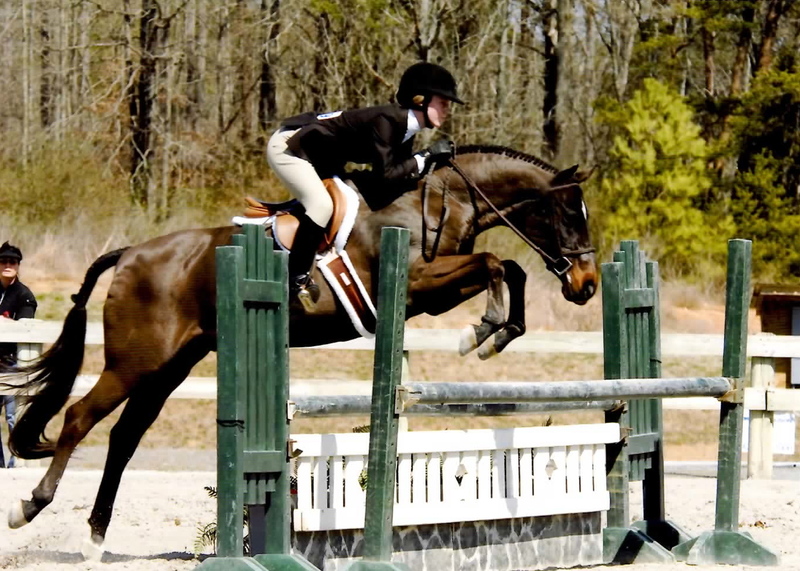 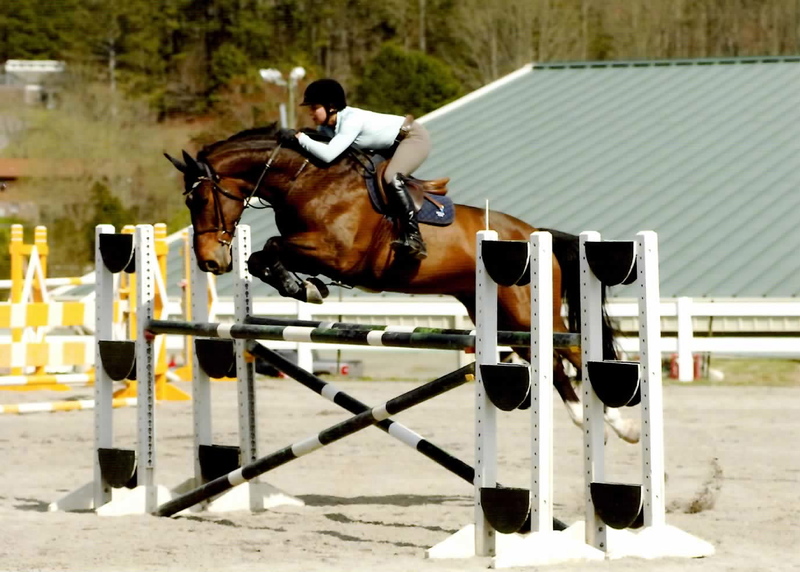 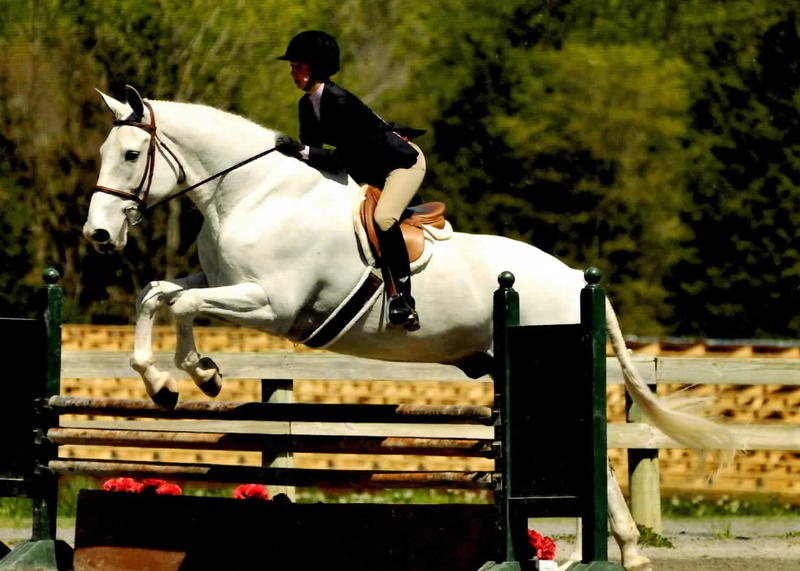 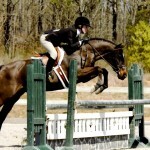 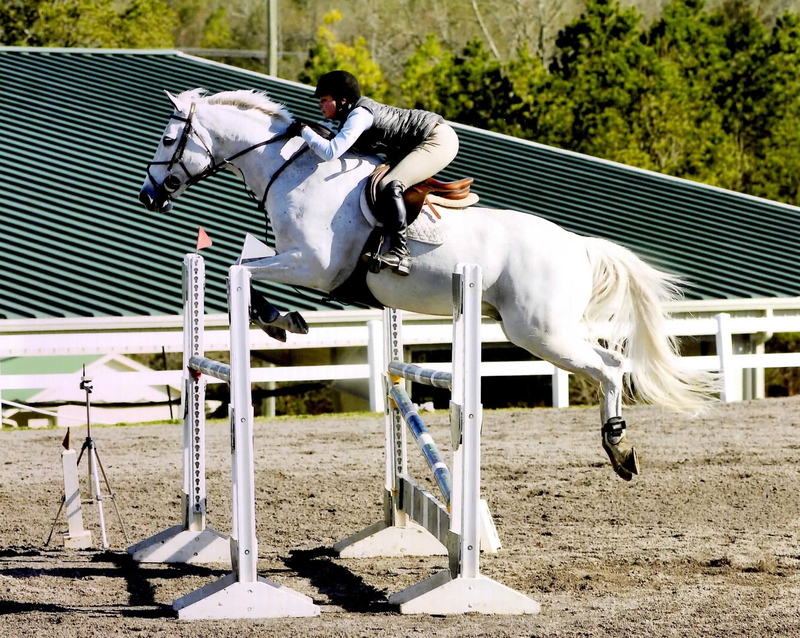 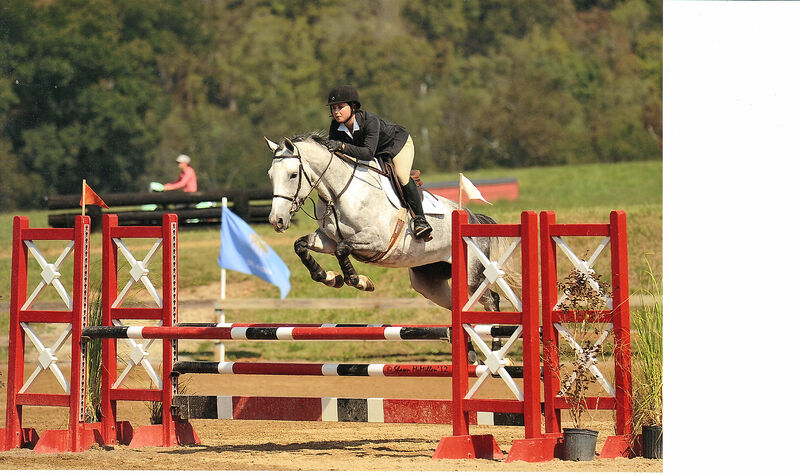 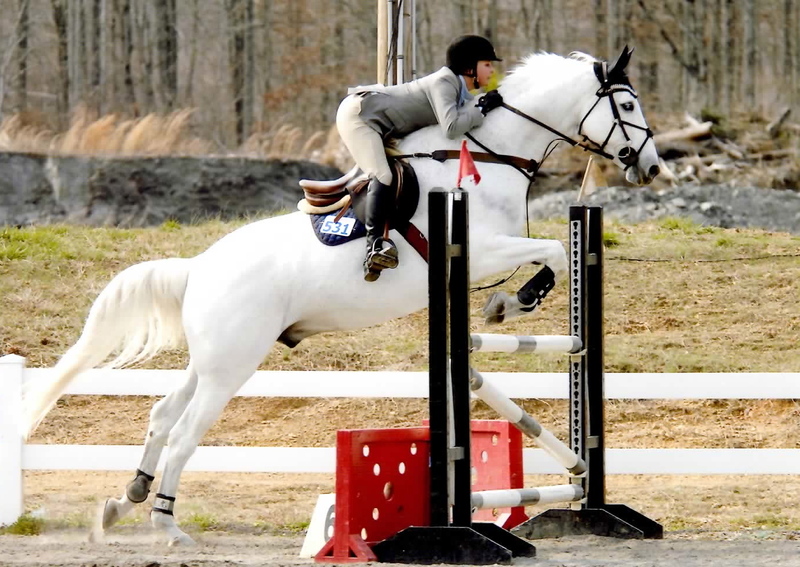 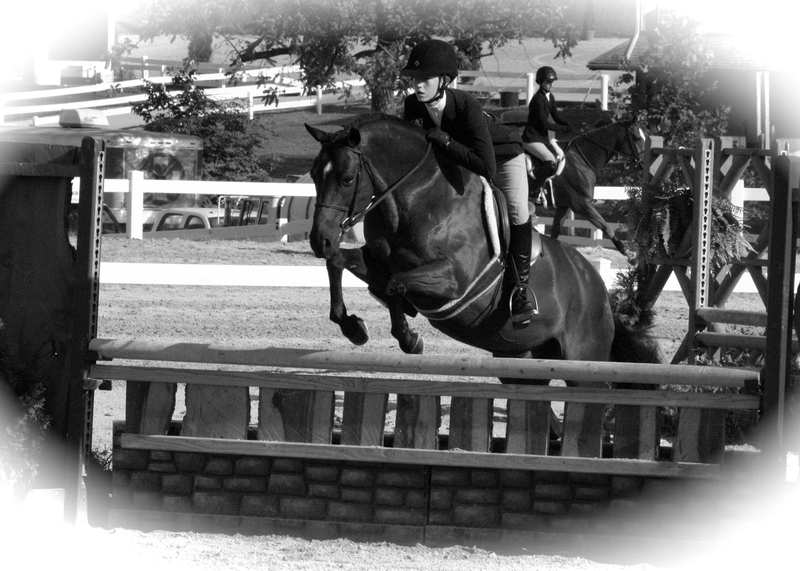 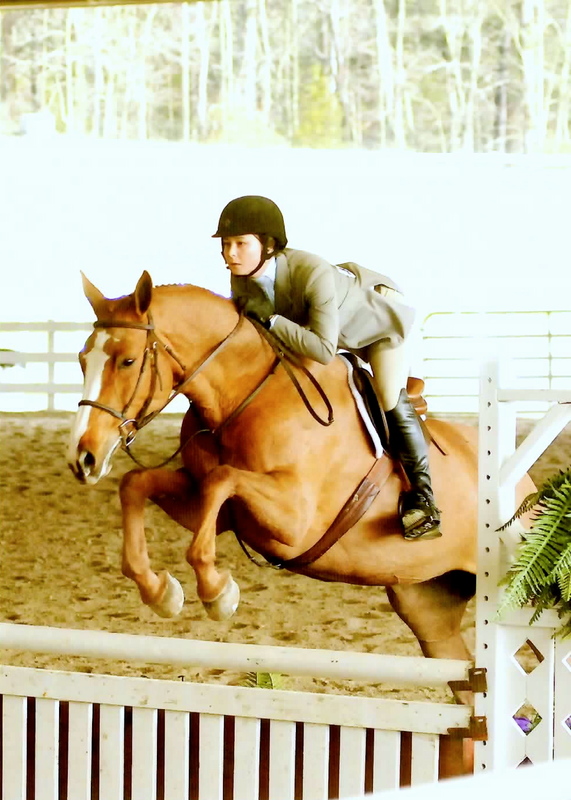 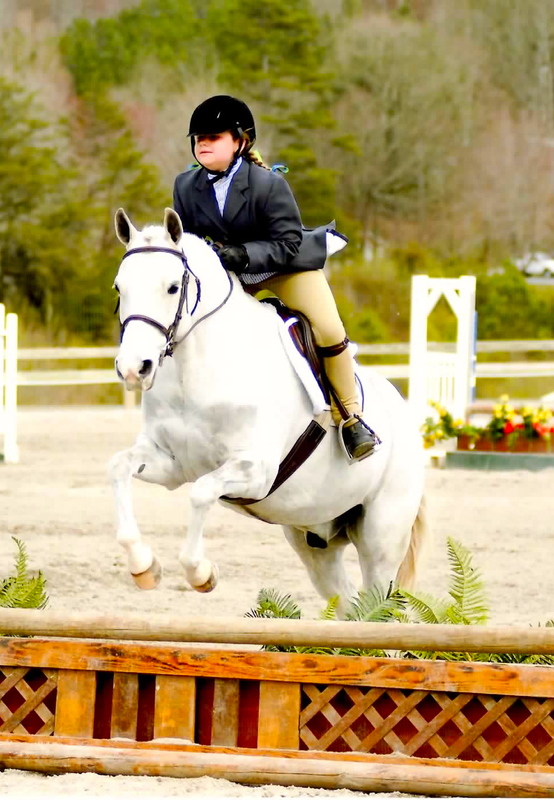 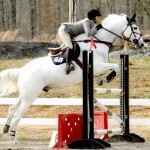 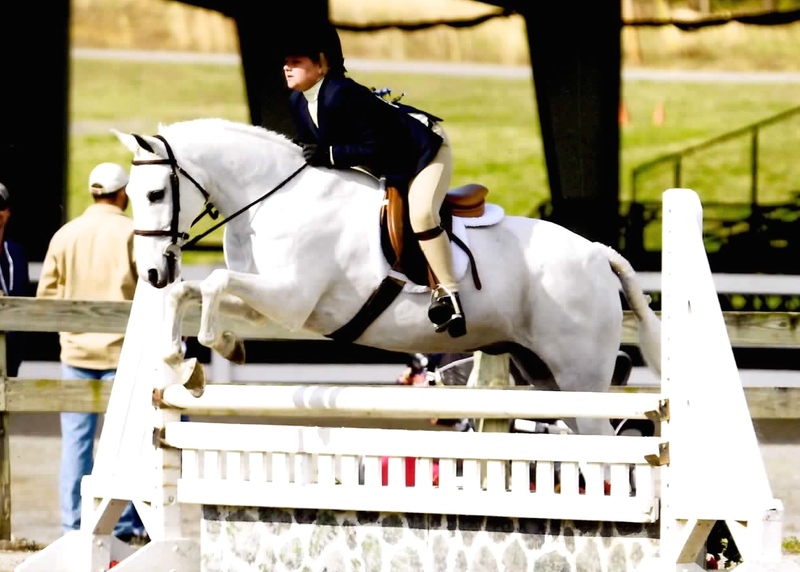 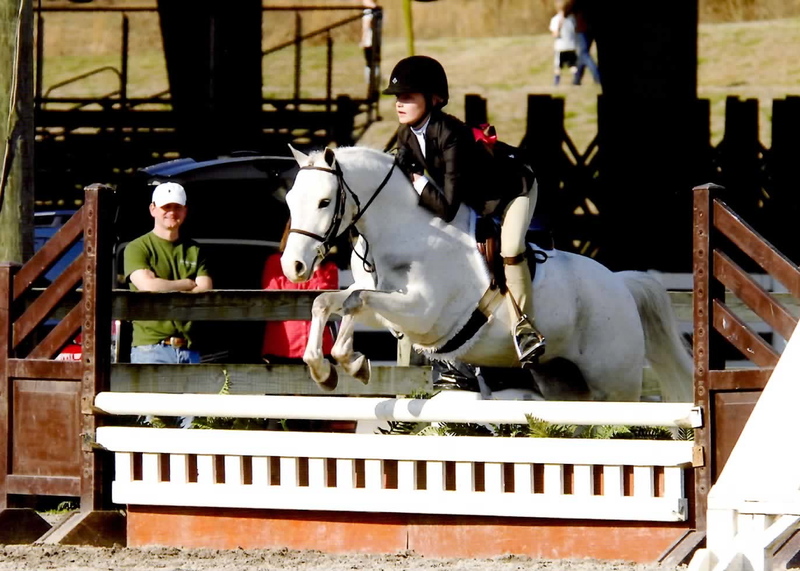 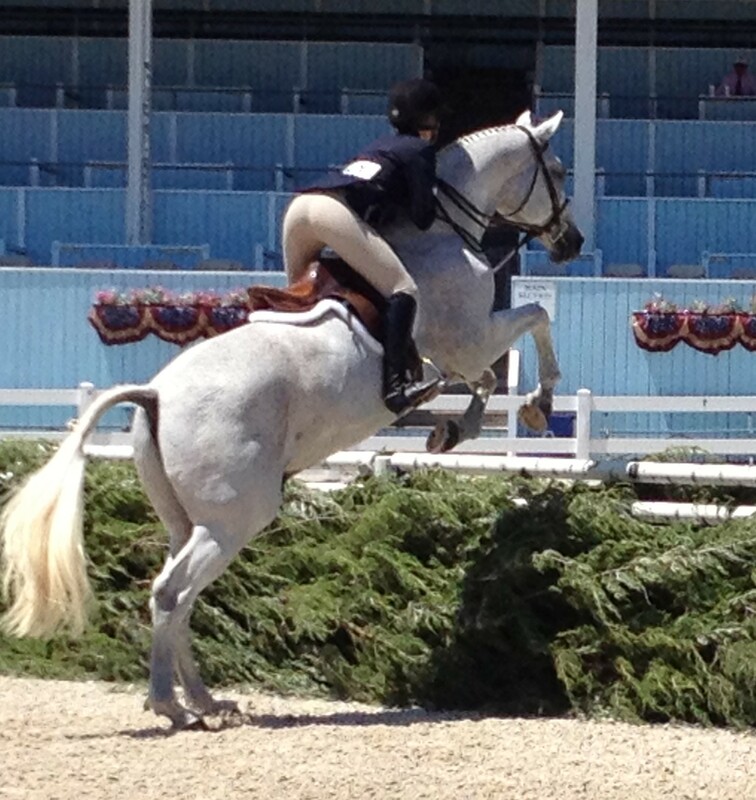 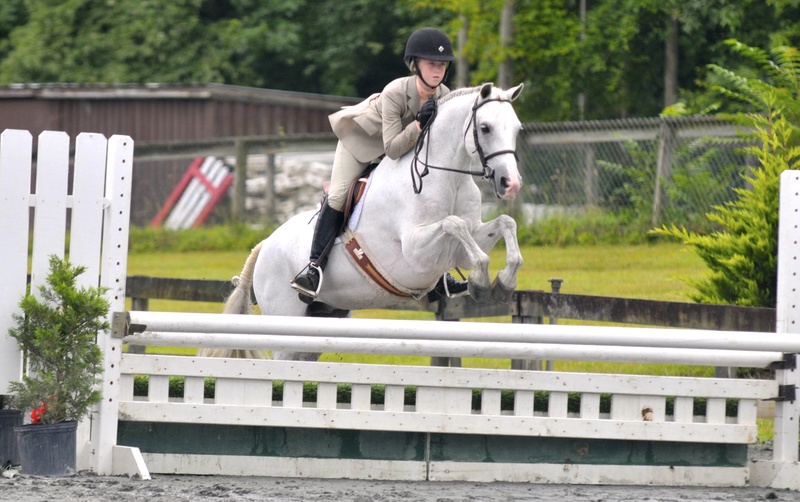 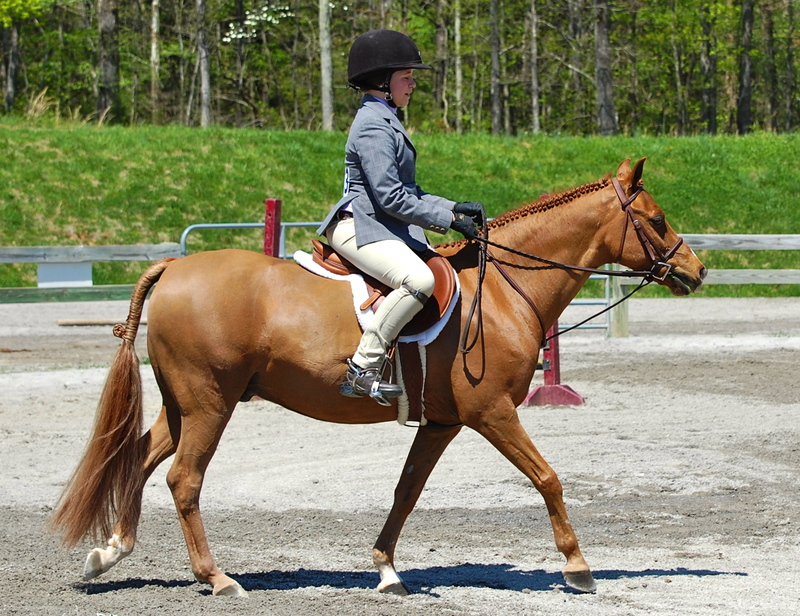 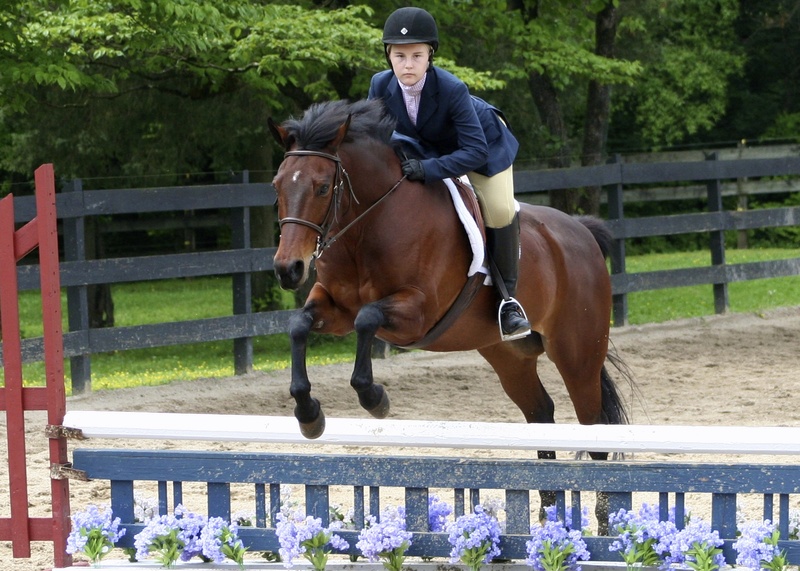 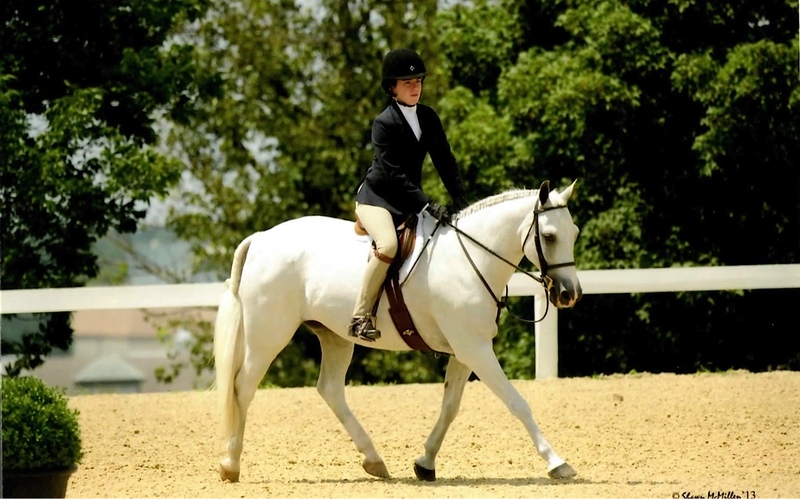 Castle Rock & Aida Sanchez competing spring 2013. 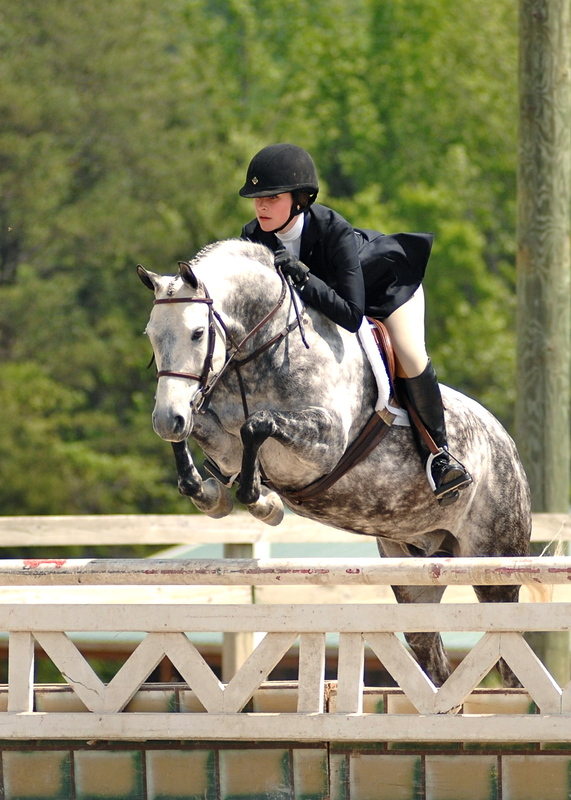 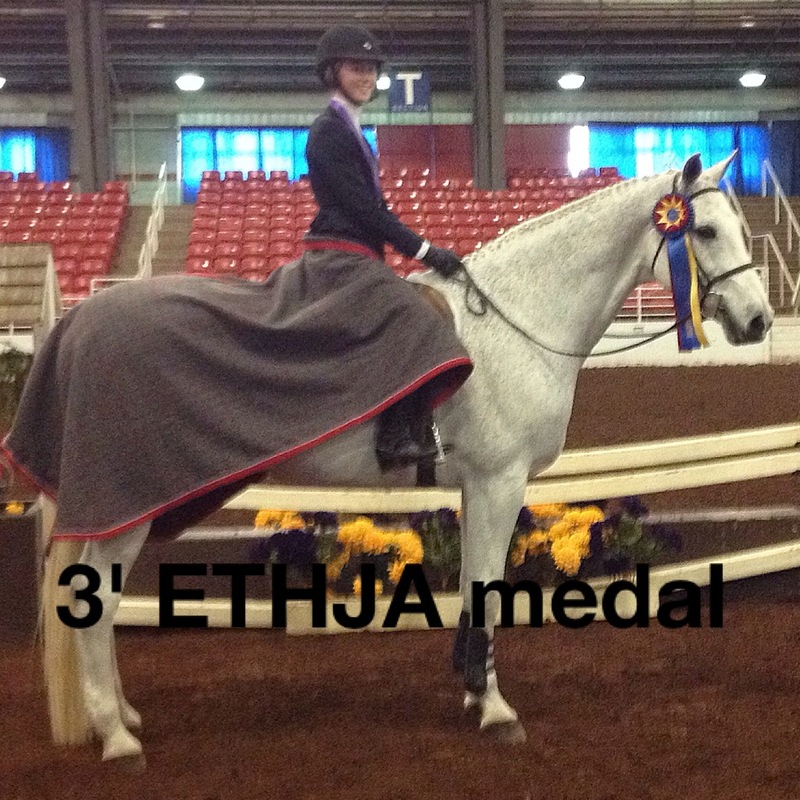 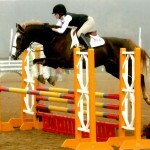 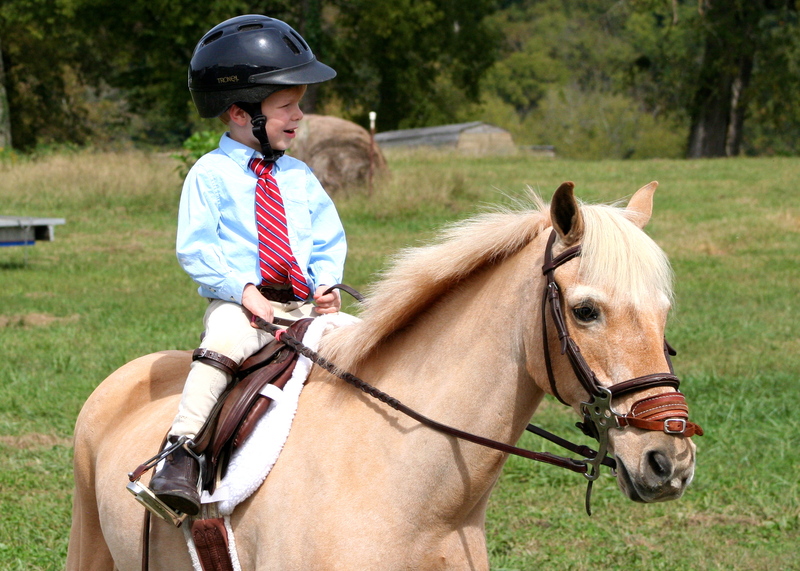 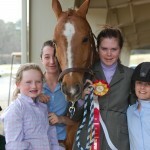 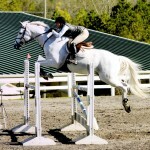 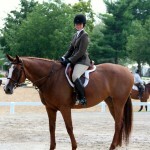 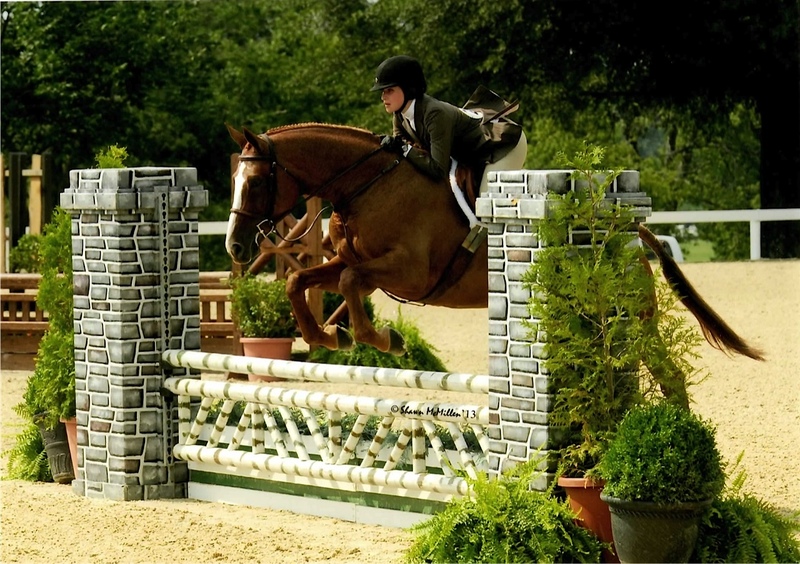 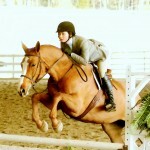 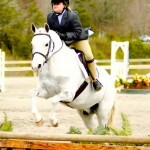 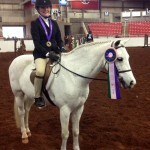 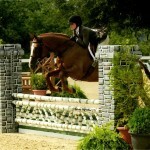 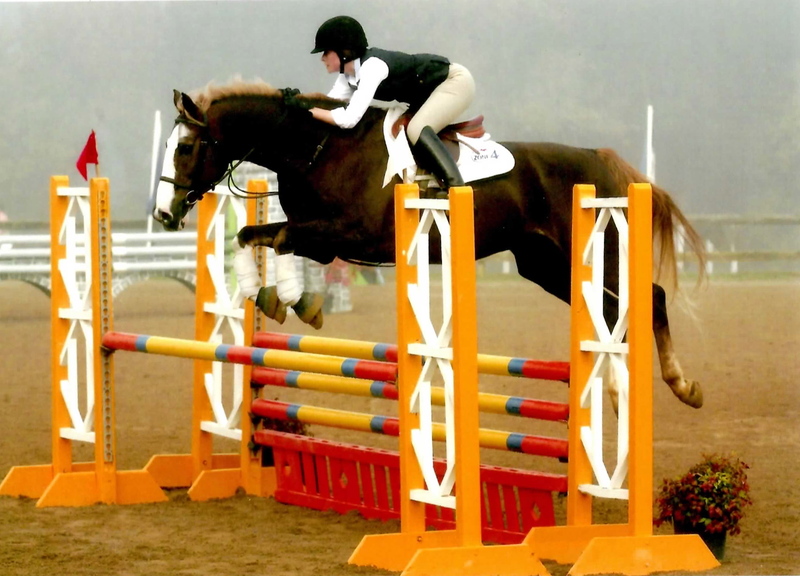 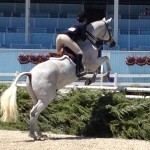 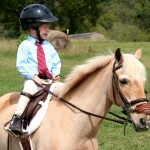 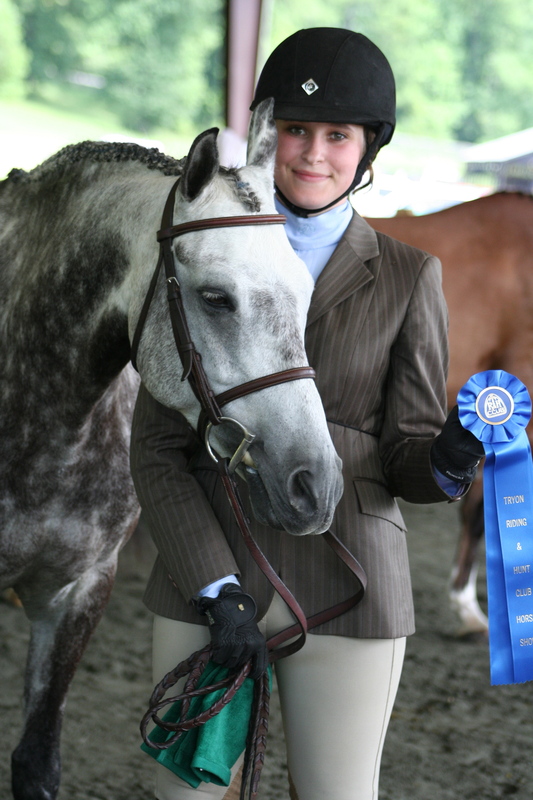 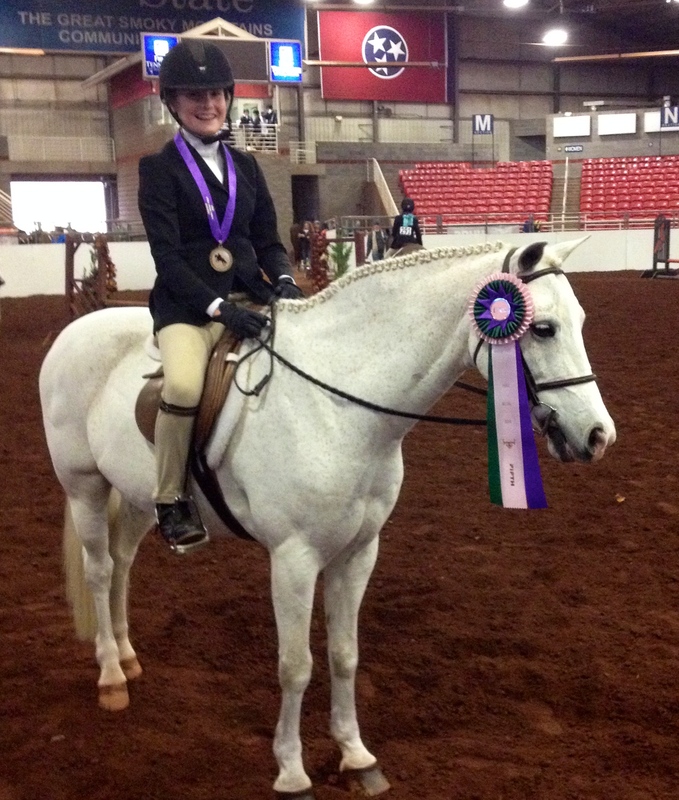 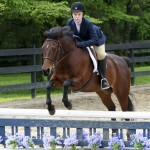 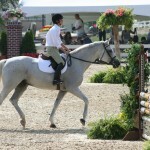 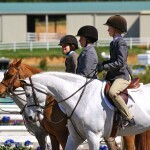 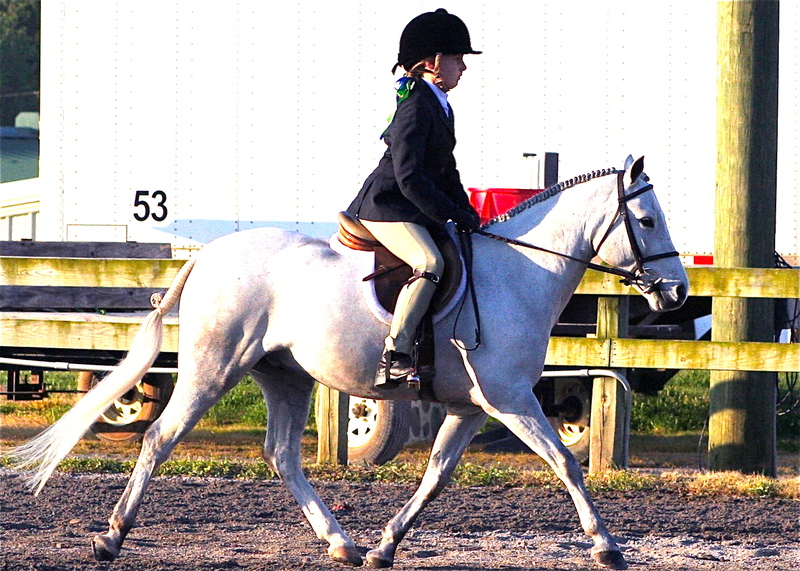 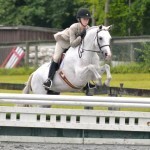 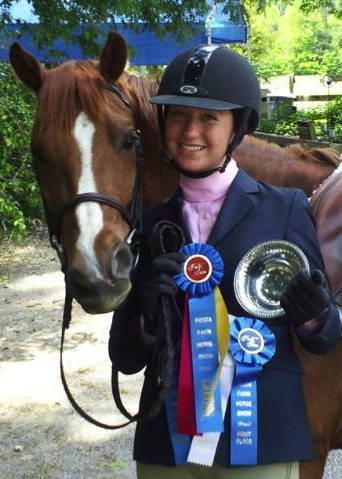 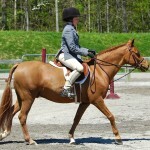 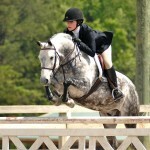 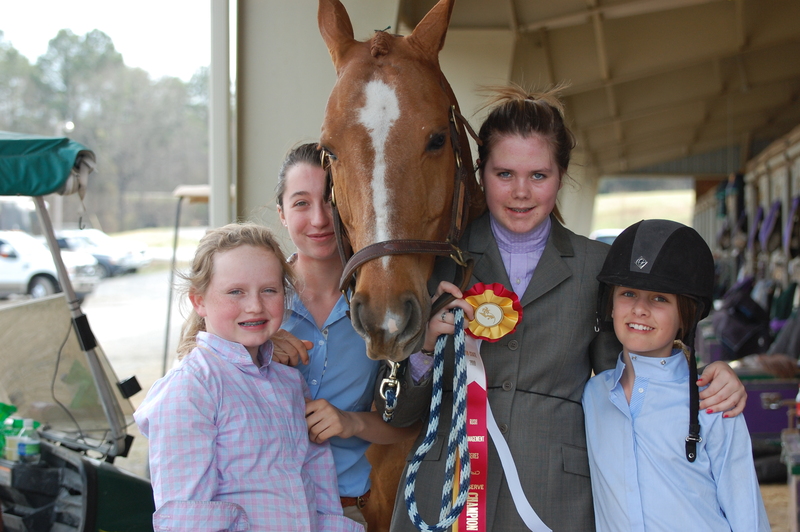 Can Do and C. Adams compete in a ETHJA pony division at Fiesta Farm 2012. 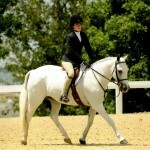 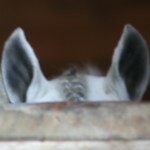 Lemon Drop aka “Dickens” 2012. 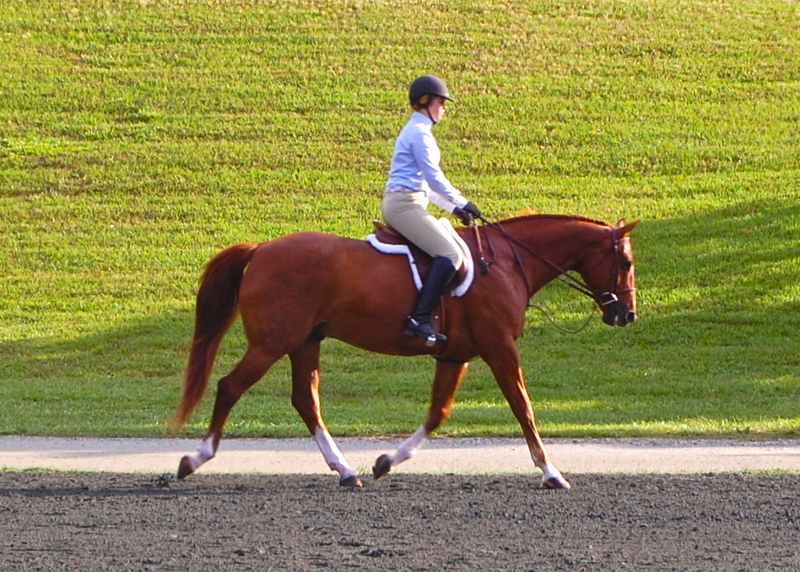 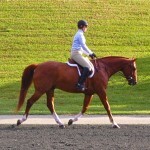 “Hacking” in the school ring before showing. 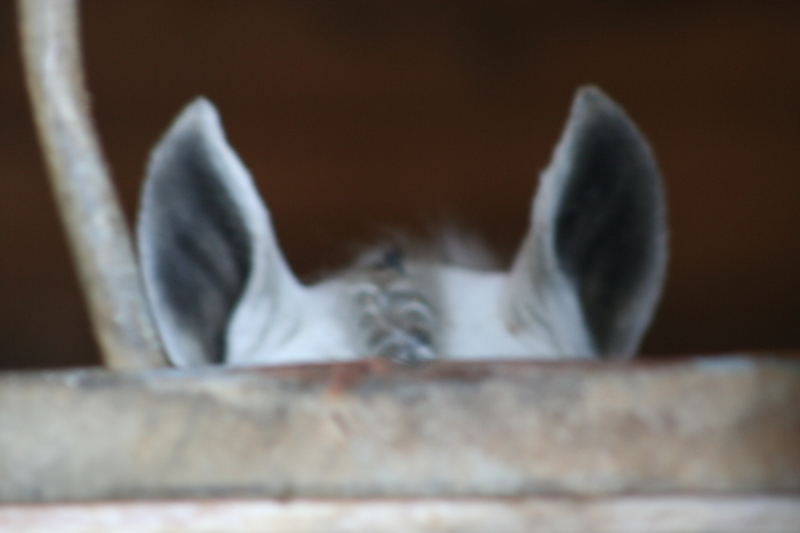 Just the top knot, “forelock”. 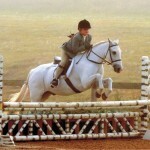 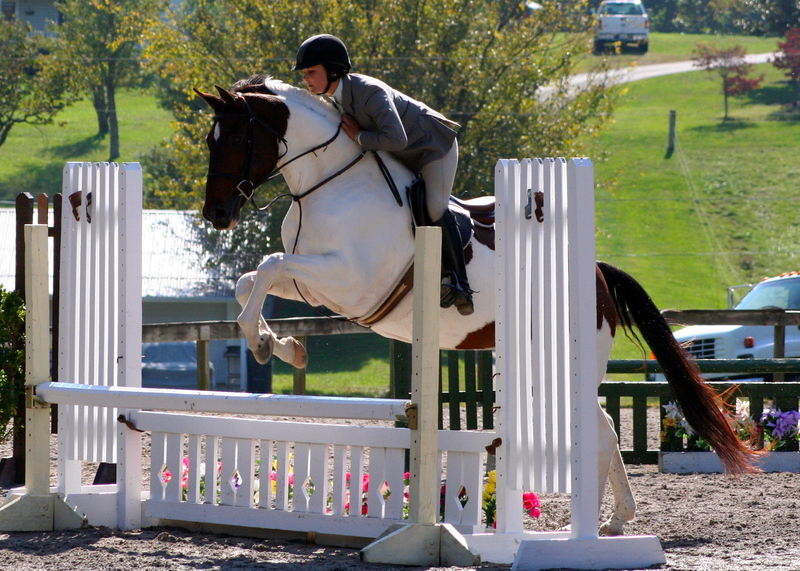 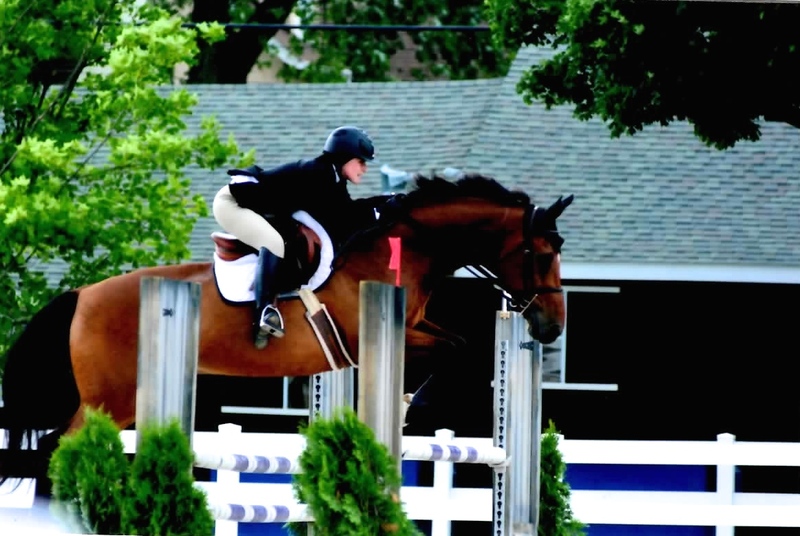 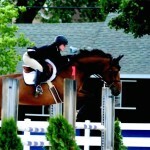 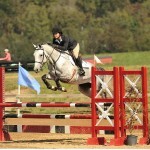 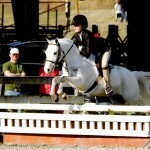 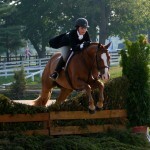 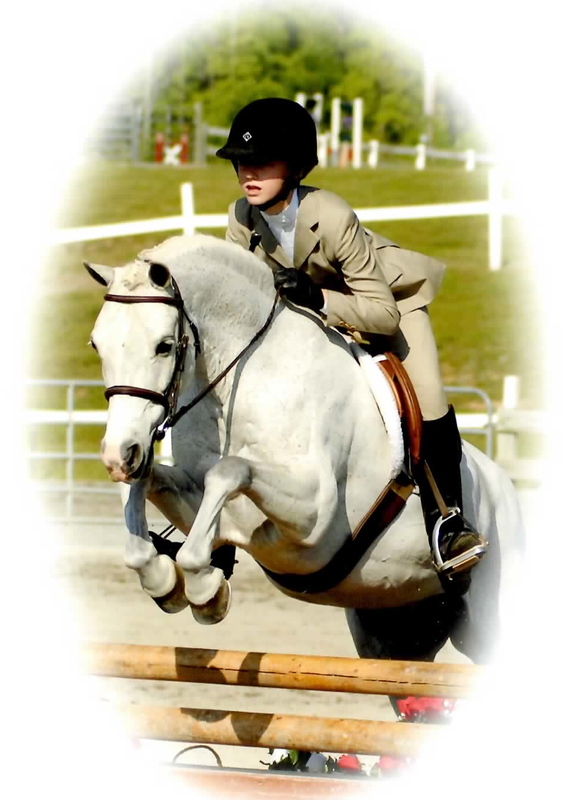 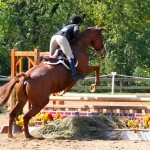 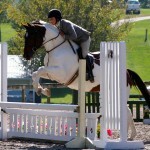 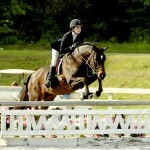 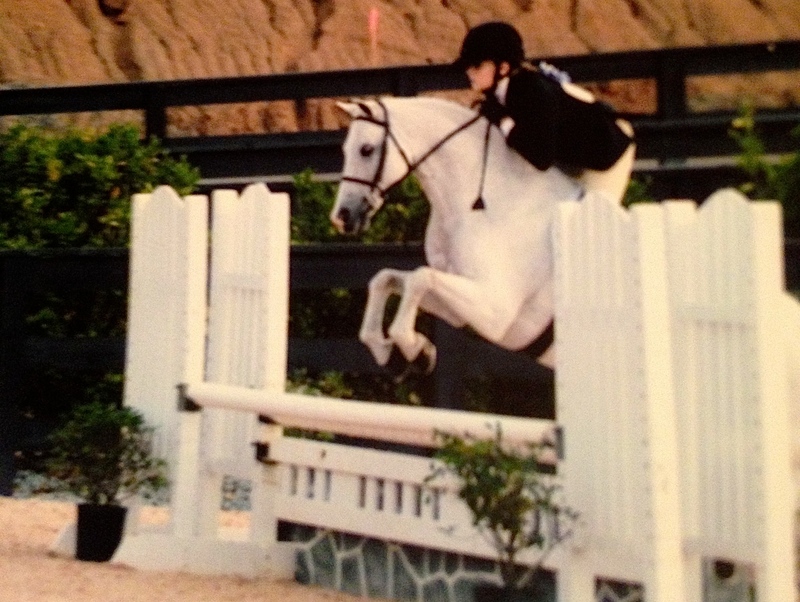 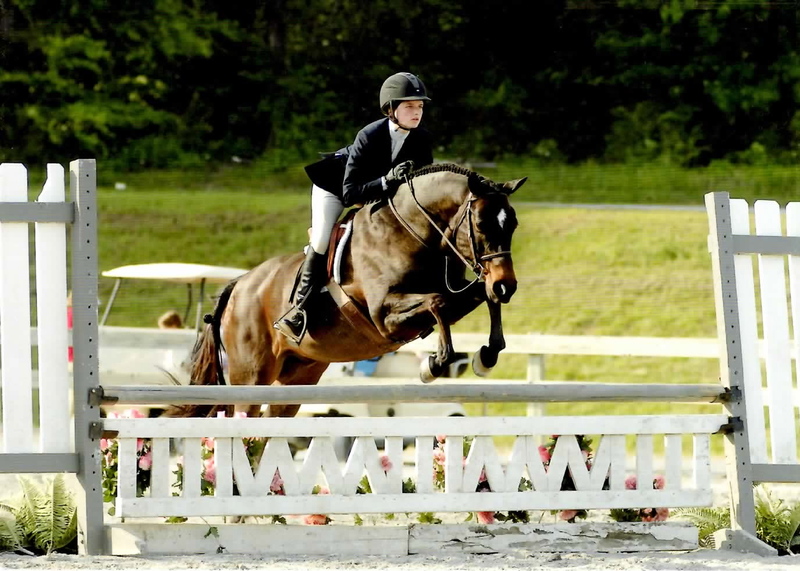 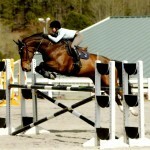 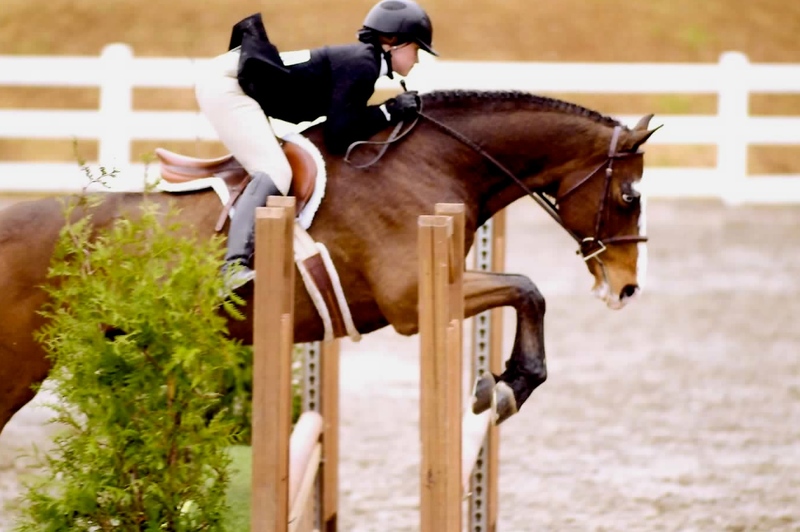 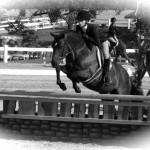 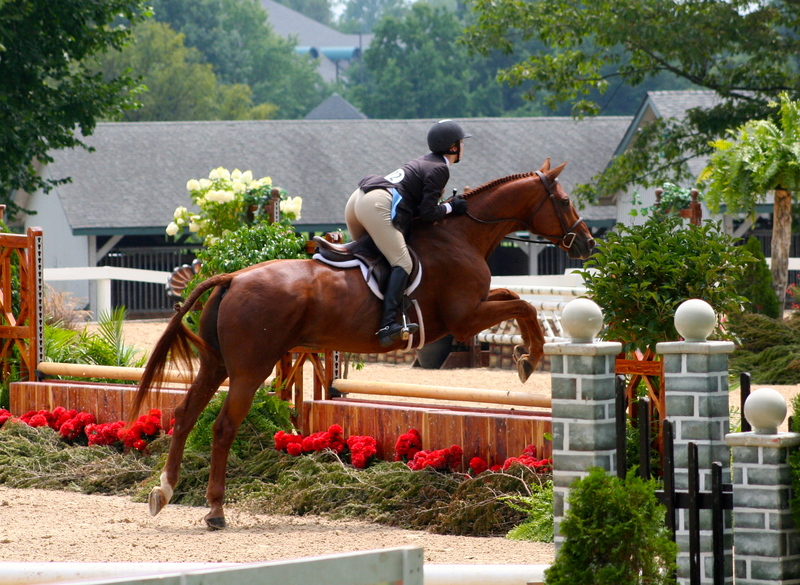 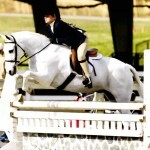 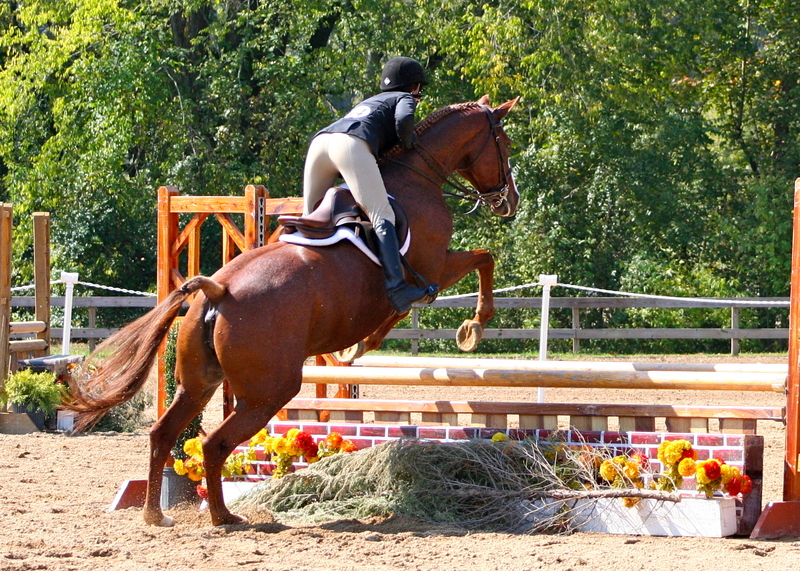 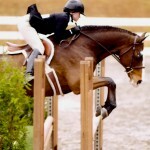 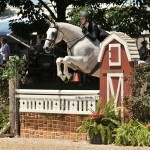 A fun jump, pony finals 2010. 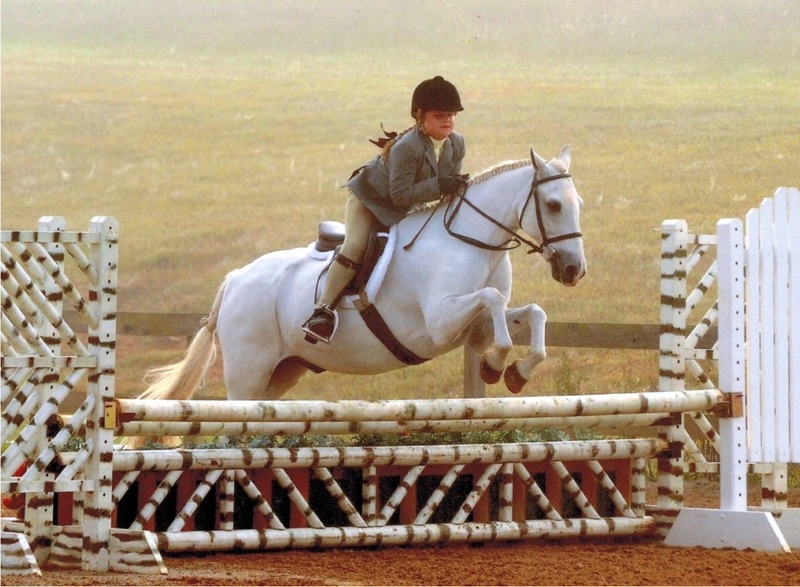 Jumper attire is less formal for most classes with no braiding the norm. 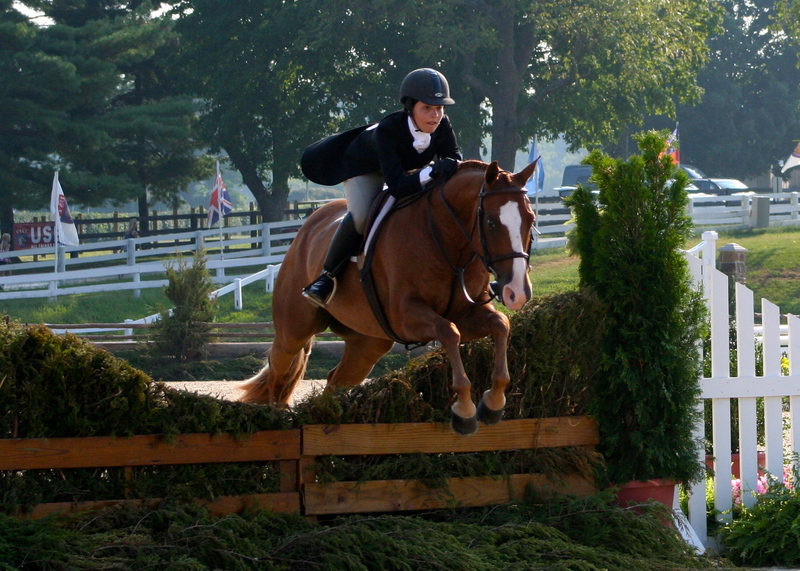 Kiss Me Kate (Noel) winning in the Schooling Hunter, Walnut Grove in 2012. 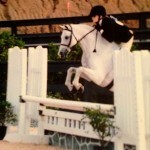 Fiesta Adorado (Behr) and Josie 2012.